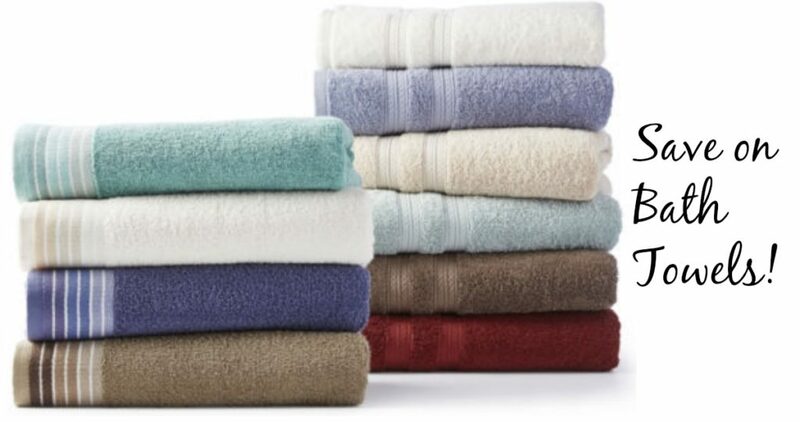 Head over to JCPenney where you can get savings on Home Expressions Bath Towels. Save on the Ombre Stripe or Solids towels. Choose from several colors and sizes and comes with some great reviews too! Offer valid for a limited time. Ship free to the store.